FGV organized in March the First Brazilian Series of Conference on Public Procurement and Concession Design, with the attendance of several authorities and specialists of the civil society and leaders of the private and academic area, to debate the current moment of the public purchase management in the country. 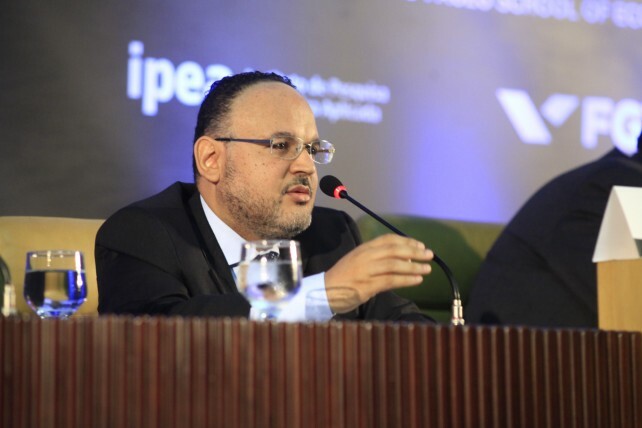 The international event supported by the Ministry of Planning, Budget and Management and the National Fund for Educational Development (FNDE) was held in São Paulo (March 21 and 22), Rio de Janeiro (24 and 25) and Brasília (26), where it was held at the IPEA. 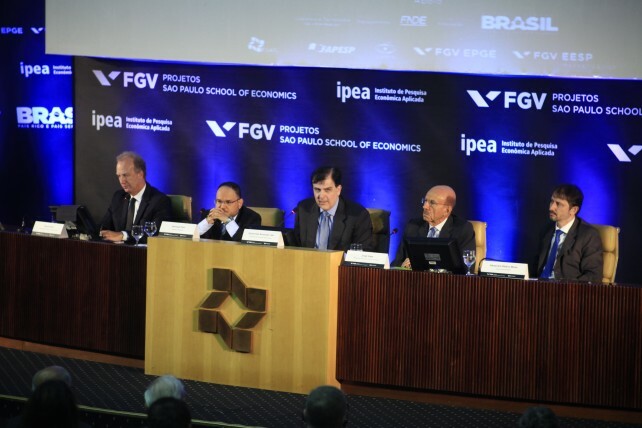 In the capital of the state of São Paulo, the event discussed topics such as auction and agreement designs; efficiency and innovative models in public purchases; supplier selection methods; Public-Private Partnerships and “green purchases”. In Rio de Janeiro, the primary themes were corruption, frauds and collusion in public purchases; regulatory and institution environment in the area; regulation; compliance with rules and other political issues. The specialists attending the event included Giancarlo Spagnolo (SITE-Stockholm, U. Rome, Tor Vergata, CEPR), Stephane Straub (Toulouse School of Economics), Dakshina de Silva (Lancaster University), Juan-José Ganuza (Universitat Pompeu Fabra), Nicolás Figueroa (Universidad de Chile), Gregory Lewis (Harvard University and NBER), William Kovacic (George Washington University Law School) and Alberto Heimler (OECD). 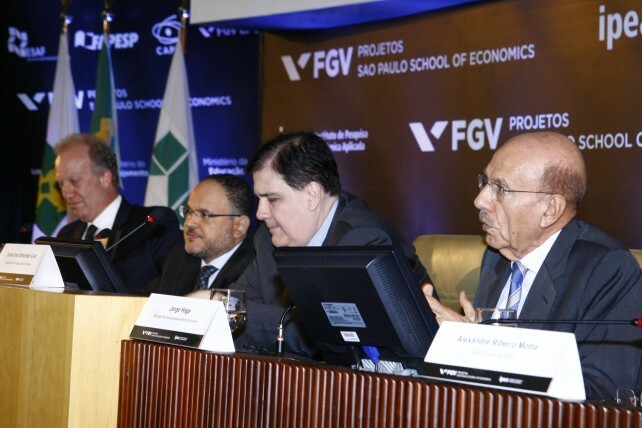 Primary meeting of the Cycle, the event was held at the School of Finance Administration [Escola de Administração Fazendária, or Esaf) and fully focused on the governmental strategy. Issues related to the role of the several governmental areas to encourage the social and economic development and to manage clearer, more efficient, innovative and sustainable purchases were the primary topics discussed, as well as the formulation of public policies and common challenges that public purchase regulators face in different regions of the world. 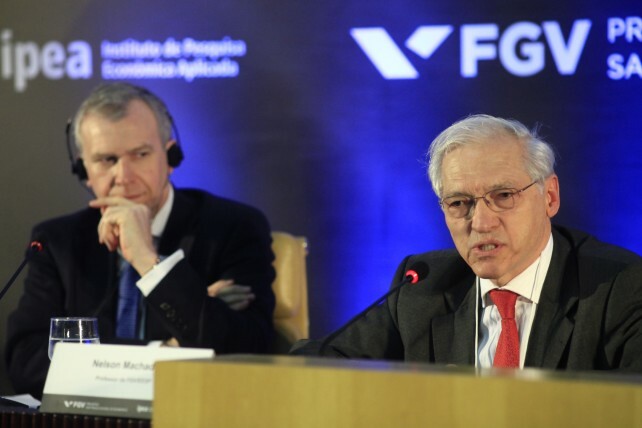 During the opening of the event, Carlos Ivan Simonsen Leal (president of the FGV) remembered that before changing Bidding Process Law 8.666 it is important to develop the processes and methods through which the public purchases are made. He also reinforced that “to achieve balance in public purchases is necessary to be efficient and not to spend more than the product or service costs, to be effective, by applying the money to where it is necessary, and, lastly, to have a long-term development strategy". The debates gathered important national and international names such as Marcelo Neri (chief manager of the Office of Strategic Issues of the Government), Romeu Caputo (president of the FNDE), Yves Leterme (deputy general secretary of the OECD), Nelson Machado (former minister of planning and social security and current professor of the FGV), Caroline Nicholas (secretary of international commercial law of the UNCITRAL), Etel Patricia Bereslawski (specialist in acquisitions of the World Bank), Fernando Blumenschein (FGV Projetos), Fernando Rezende, Armando Cunha (both from the EBAPE/FGV), Lucia Helena Salgado (Ipea), Frederico Julio Goepfert Junior (Selog/TCU), among others.